This new stone oven manufactured in Italy integrates leading technology in pizza baking with state of the art design. This winning combination enables speed and simplicity of preparation, delivering the perfect tasting pizza. 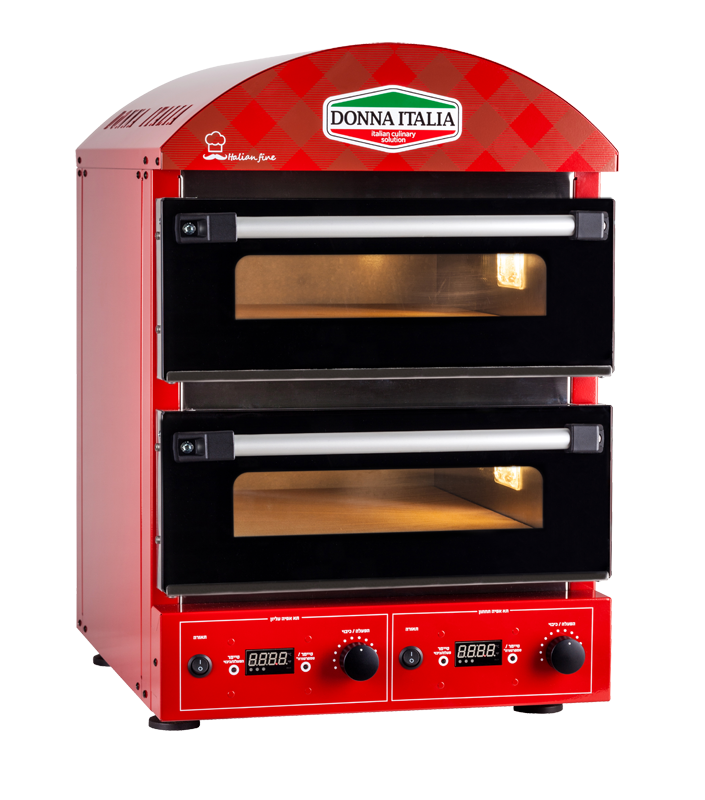 The ovens are available with either one or two baking chambers, allowing more than one pizza to be baked at the same time. Full digital display showing the temperature inside the baking chamber as well as other relevant information. 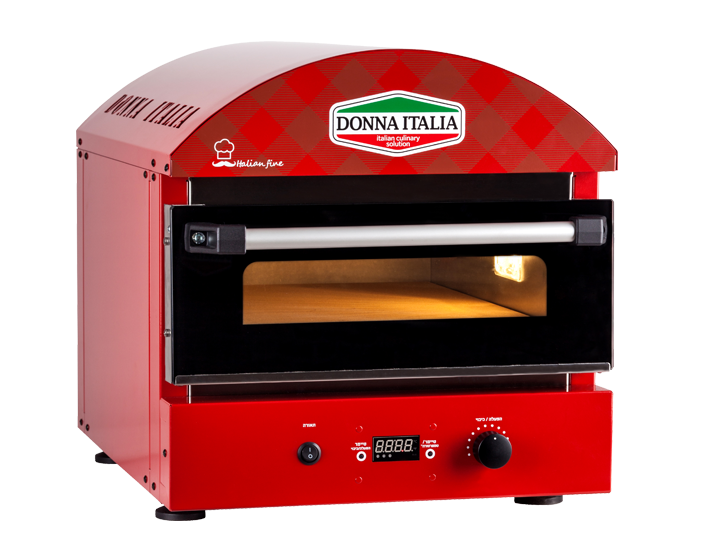 Donna Italia Express oven is perfect for any kind of business – from small cafes and restaurants to hotels and large events. 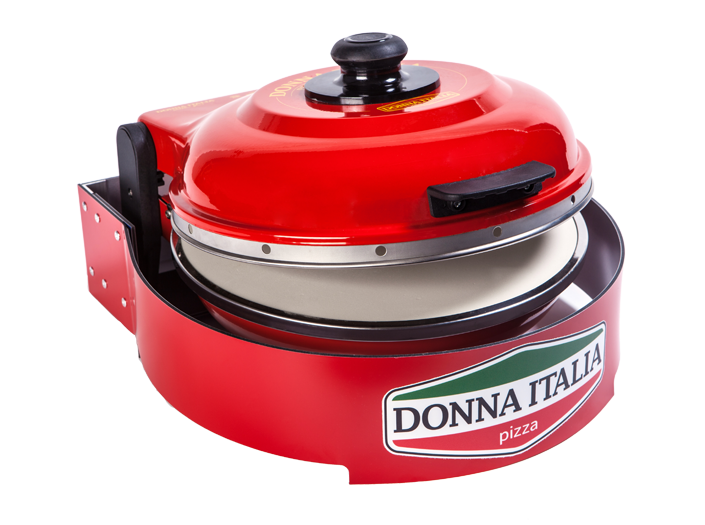 Donna Italia Express oven is small, compact and portable with quality and reliability built in, ensuring great tasting pizza every time.